Martial Artist and African-American actor Wesley Snipes was born on July 31, 1962 in Orlando, Florida. He is known for his role as Marvel’s Blade in the Blade series of films as well as his role in Demolition Man (1993) and The Expendables 3 (2014). Wesley Snipes began training in martial arts at the age of 12. He earned a 5th degree Black Belt in Shotokan Karate and his 2nd degree Black Belt in Hapkido. 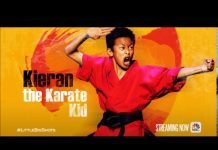 He has also trained in Eskrima, Capoeira under Mestre Jelon Vieira and kung fu at the USA Shaolin Temple as well as in Brazilian Jiu Jitsu and Kickboxing. His friend and mentor, Brooke Ellis, trained Wesley to fight while Wesley was in New York. As Wesley Snipes grew up on the tough streets of South Bronx in New York City, he had already decided that he wanted to be in theater. This led him to attended the High School for the Performing Arts, but his dreams of the musical theater were dashed when his mother moved to Orlando, Florida before he could graduate. He did graduate from a Florida high school and went on to appear in local dinner theater and regional theater productions. When he was 23 years old he was discovered by an agent who saw him in a competition. His athletic looks led to his first movie role with Goldie Hawn in Wildcats (1986). His next role was as the bad guy, drug dealer and pimp on TV’s Miami Vice. 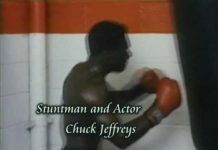 He appeared in the feature film Streets of Gold (1986) and in 1987, he appeared in Martin Scorsese–directed music video Bad as Michael Jackson’s nemesis. It was Wesley Snipes performance in Bad that caught director’s Spike Lee’s attention and Lee wanted Snipes in his Do the Right Thing, but Snipes took on the role of Willie Mays in Major League. He then played Thomas Flanagan opposite Christopher Walken in King of New York (1990).Then Spike Lee got Wesley Snipes to play the role as the jazz saxophonist Shadow Henderson in Mo’ Better Blues and the lead, Flipper Purify, in the romance drama Jungle Fever. He also played a drug dealer in the 1994 film Sugar Hill. As a versatile actor, Wesley Snipes can be seen in action films like Passenger 57 (1992), Rising Sun (1993), Demolition Man (1993) with Sylvester Stallone, Money Train (1995), The Fan (1996), and U.S. 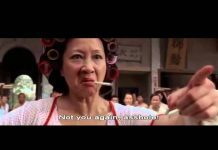 Marshals (1998) as well as in comedies including White Men Can’t Jump (1992), and To Wong Foo Thanks for Everything, Julie Newmar (1995). 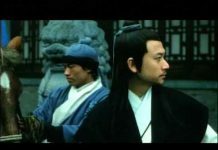 As a dramatic actor Snipes has appeared in The Waterdance (1992) and Disappearing Acts (2000). Wesley Snipes performance in New Line Cinema’s One Night Stand in 1997 won him the Best Actor Volpi Cup at the Venice Film Festival. In 1998, Snipes began his largest commercial success with Blade I, grossing over $150 million worldwide. Blade turned into a series. He also received a star on the Hollywood Walk of Fame and an honorary doctorate from his alma mater, SUNY Purchase College. Snipes appeared in the video, The Contractor (2007) but due to tax issues, Snipes was unable to play one of the four leads in Spike Lee’s war film Miracle at St. Anna (2008). 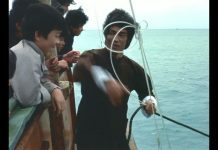 He then played in Game Of Death (2010), and Gallowwalkers (2012). Wesley Snipes played Caz, a supporting character role in Brooklyn’s Finest (2009). but was forced to turn down the part of Hale Caesar in The Expendables which was filmed in Bulgaria and the UK. because he was not allowed to leave the United States without the court’s approval. In 2014, he appeared in the sequel The Expendables 3 (2014). 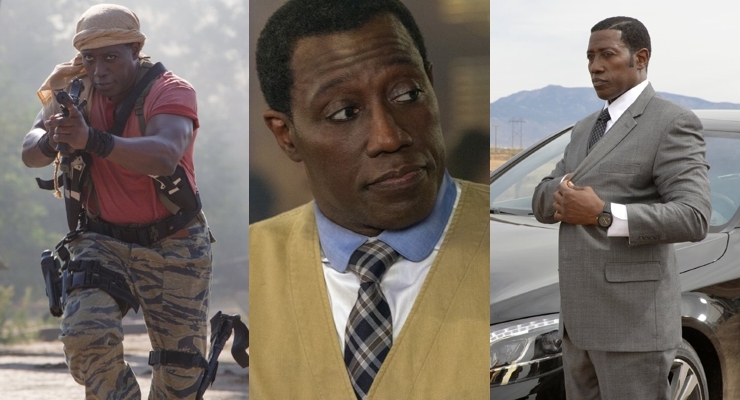 On September 24, 2015 Wesley Snipes began playing the role of Johnson, a former intelligence officer working as a security expert in Las Vegas, in the NBC television series The Player. 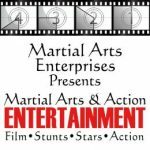 He also stars in the crime drama television series Paper Empire (2018) with fellow martial artists Chuck Zito and Tony Schiena. Wesley Snipes was one of the wealthiest men in Hollywood until the U.S. Government confiscated his millions due to unfair prosecution for “tax evasion” and “tax fraud”. He received a full acquittal on all tax evasion and tax fraud charges. He was forced, illegally, to spend time in prison and forfeit his wealth for much lesser charges. Wesley Snipes owns the production company, ‘Amen-Ra’ and which has the rights of DVD sales for the Blade Trilogy and other movies. Snipes and his brother opened The Royal Guard of Amen-Ra’ security firm which provided protection to celebrities in different parts of the world. Wesley Snipes’ wife is the Korean painter Nikki Park and she is the mother of his four youngest children. They spend a great deal of time in Korea, the place Wesley Snipes calls his “second home”. 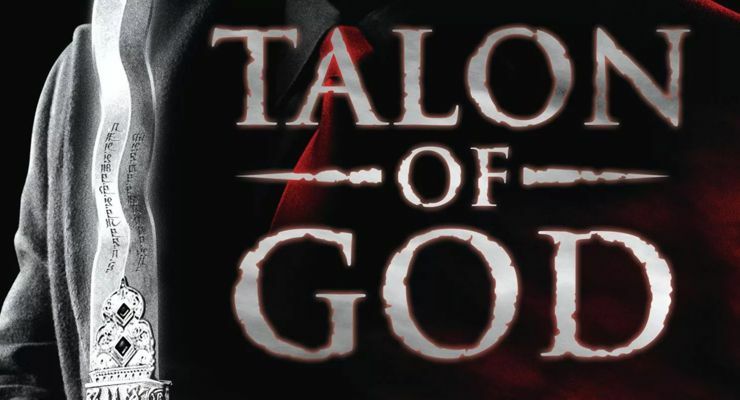 Read about Talon of God, an enthralling urban fantasy by Wesley Snipes.